Further benefits are available to Clubs with junior sections. 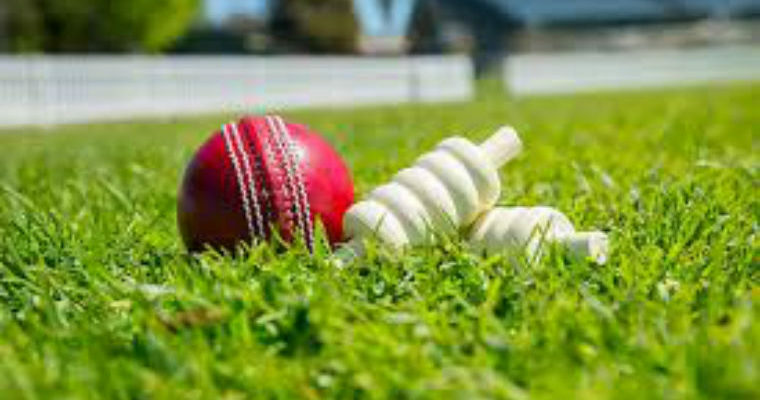 All leagues in Suffolk require all entering Clubs to be affiliated to the ECB via Suffolk Cricket Board. Please contact skent@suffolkcricket.org if you are a key contact for your club and you haven’t received your email to do this.